Archery is an inherently dangerous sport. There are many hazards and risks, after all, the origins of Archery are rooted in man’s need to hunt and kill his prey to survive. 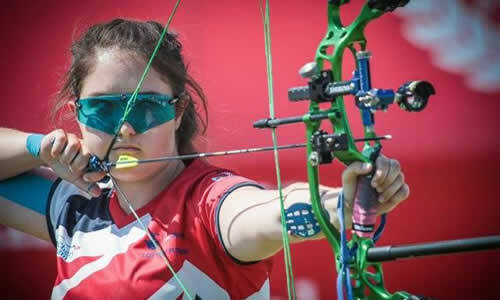 These days Archery is predominantly a competitive recreational activity; however, the risks remain the same from those early days of hunting, through the use of archery to settle disputes to our modern sport. 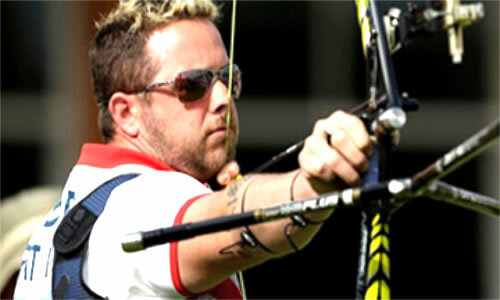 Many of us have been practicing archery for a number of years and some are new to the sport. Whatever stage we are at in our archery development, we all need to take safety as our number one priority. It is easy to become complacent and allow potentially dangerous practices to creep into our every day routines. 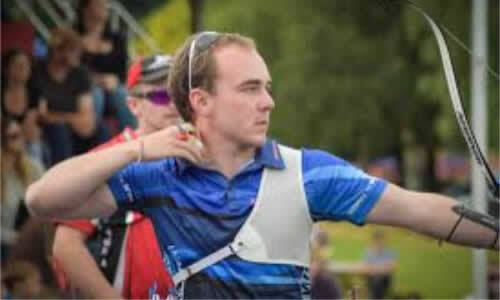 The purpose of this document is to advise all participants, under instruction of Gloucestershire Archery Society club coaches, that the safety rules and regulations in place are mandatory. All participants must all take responsibility for their Health & Safety and take all reasonable and practicable steps to minimise risks to themselves and others, arising in the course of shooting. This is a legal as well as a moral responsibility. You must be pro-active in identifying hazards and bring them to the attention of the coaches in attendance.. You must also comply with any risk reduction measures that are imposed. This document should be read in conjunction with the Grand National Archery Society (GNAS) Rules of Shooting. A copy is available on the GNAS website. In summary, health, safety and environmental issues affect us all and we expect everyone participating to follow this guidance to ensure a safe and enjoyable session. Whilst taking every precaution to ensure that sports and activities are performed as safely as possible, there are times when accidents or incidents can occur which may result in injuries to members of the county club, whether in the course of the sport or activity or when travelling to tournaments. As a result the Management Committee has a set of Incident and Accident Emergency Procedures for the Gloucestershire Archery Society club shooting range. All club members shooting at the archery range must have a mobile telephone number for emergency use and ensure the first aid box is available for use. Callers who use mobile phones to dial 999 should be aware that due to the different base stations used by phone companies, the call may be answered by a police operator in another part of the country. If you have to make an emergency call from a mobile phone please tell the operator immediately where you are phoning from so that your call is dealt with by the appropriate police force. Please ensure you have the nearest hospital address and telephone number available at your club or tournament venue. Emergency Procedures for Gloucestershire Archery Society county clubs at any other locations. 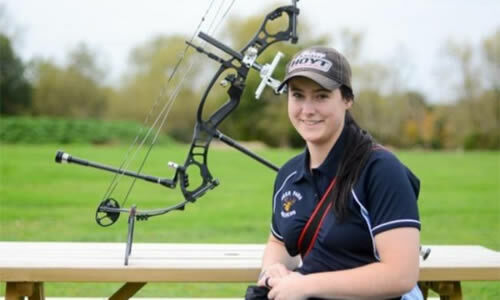 For activities that occur outside of Gloucestershire Archery Society county clubs shooting range ensure you make yourself familiar with the emergency procedures in place at your destination. Always ensure that your family or friends are aware that you are attending another sports venue and carry a phone number of your next of kin. If an incident occurs at another sports facility, in the first instance, follow instructions from staff members at that site. If an incident occurs in remote areas away from central communication links, the club’s members in the first instance should ensure that the injured person(s) are treated using emergency first aid, and that a decision is made by the person who is responsible for contacting the relevant emergency services. Please remember that as well as reporting accidents and incidents, clubs should also report near misses. These are where there has been no actual injury but where it has been highlighted that an injury could have taken place. These incidents must also be reported so that a risk assessment can be carried out and appropriate preventative procedure can be implemented. Liaise with emergency services as required giving them the full details requested. The police may also request the names and address of the next of kin. Give them the telephone number of a management committee member. Ensure that no member of the group makes a statement to the media. Seemingly innocent comments can be damaging when reported later. When an individual or Club reports any accident or incident resulting in a ‘near miss’ situation, the Health & Safety Officer will contact the people directly involved in order to obtain a clear understanding of the circumstances. Depending on the circumstances and after consultation with the Management Committee the Health & Safety Officer may submit an additional report together with the original accident report.